Nowadays, employers are looking for candidates with strong leadership, interpersonal, analytical and critical thinking skills in addition to technical expertise. 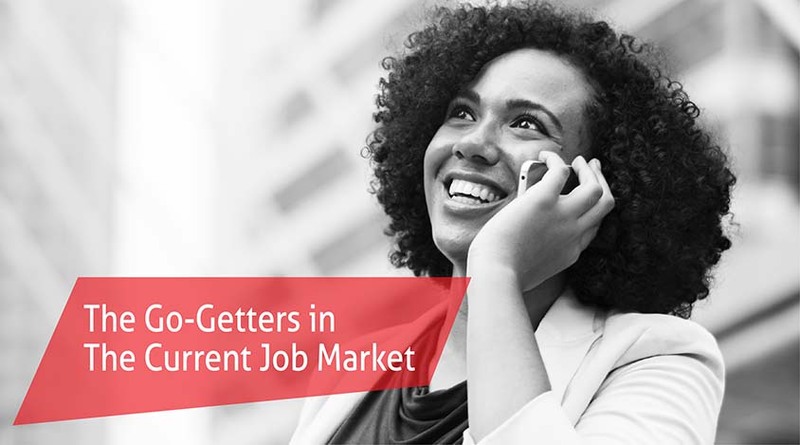 This calls for action on the part of the learners to identify and develop these key skills that make them stand out in this competitive job market. Effective Communication: Try to understand what matters to the people around you. Good listening skills are vital for effective communication and building relationships. Curiosity to Learn: Showing interest in getting to know about the organisation, its goals, colleagues, their job roles and responsibilities help a long way in getting acquainted with the policies and procedures. Be curious to learn – ask questions when you do not know something and ensure that you listen to the answers. Adaptability: Try to break your comfort zone and be ready to accept changes. Accept new responsibilities, take up a course which you think is challenging for you or say “yes” to new opportunities that force you to change your habits – these could help you cope with challenging circumstances. Team Player: Respect your colleagues and build good relationships with them. Create a positive work environment. Respect their ideas and beliefs. This is one of the top skills that managers look for nowadays. Organisational Skills: Stop procrastinating and take action. Make a list of your personal tasks and deal with them or solve them as you would deal with them if they were official tasks. You will find your own ways that you can share with your team or colleagues at work. Empathy: Respect others’ perspective of a problem and respond accordingly. Do not jump into conclusions without analysing their situation. Empathy is a trait that is most appreciated in all sectors, especially in the health care sector. Digital Skills: A candidate with good IT proficiency is preferred by employers. Accessing online learning portals and finding useful information from online resources are valuable skills that are mandatory in this modern digital world. You are more likely to possess some of these skills, you just need to fine-tune them in order to equip yourself for the job role that you are interested in. Good Luck! London Professional College supports you in your professional journey. Contact us today for more information.